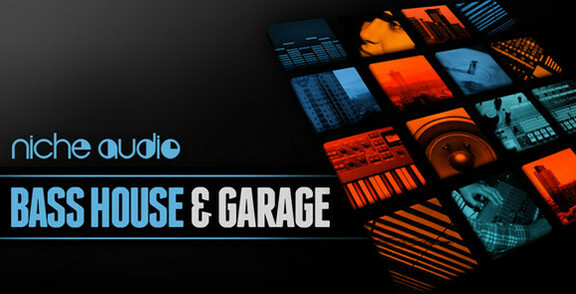 Niche Audio has launched Bass House & Garage, a new Maschine & Ableton Live sound pack featuring a collection of 15 totally authentic bass focused kits. The pack is available for purchase for £24.95 GBP. 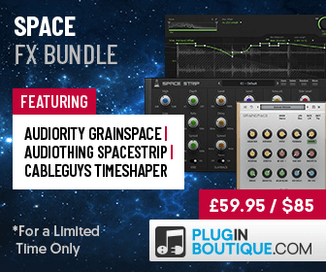 One-shots and sampler patches are also available separately for £17.95 GBP.